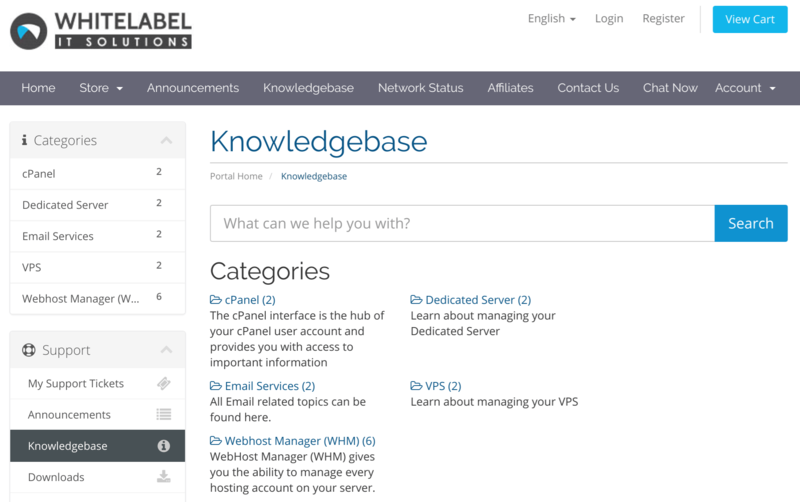 Whitelabel IT Solutions Review 2019: Is Whitelabel IT Solutions a Good Hosting? Whitelabel IT Solutions offers web hosting with 24/7 support and unlimited data space and transfer. The resources and features are generous, but you’ll need to sign up for a long term to get affordable prices. Whitelabel IT Solutions was founded in 2015, so it’s quite a new company in the hosting industry. Hosting services are provided from its own data center located in New Jersey. This vendor’s website and support are both in English. Whitelabel IT Solutions owns its own data center in New Jersey, U.S., which is good news for resolving technical issues quickly and for not overselling resources. I’ve seen this provider’s uptime stated as both 99.999% and 100% on its website. Maybe they simply “rounded up” since the two numbers are near enough, but in the world of website uptime, every decimal digit counts. All shared hosting plans come with many unlimited resources: storage space, transfer, email accounts, databases, FTP accounts, and subdomains. Those are generous resource allocations, but naturally, you need to be mindful that unlimited resources are usually limited to “fair usage” in practice. Digging deeper into the features reveals some beginner-friendly tools such as website builder (not included in the base plan), a one-click installer for more than 175 programs, and shopping cart integration for e-commerce stores. All of these features make the hosting easy-to-use for new website owners. If you’re an advanced user, I’d recommend you look at the Windows Plesk Hosting plans that include more features than the Linux cPanel plans, but that said, I know people can be quite tribal about their preferred operating systems. If you are interested in the Windows plans, I can tell you that they support unlimited MySQL, Microsoft SQL, PHP 5, Python, ASP, ASP.NET, and the less popular CGI / Perl. Monthly prices are pretty steep unless you are prepared to sign up for a three-year term. You also need to take into account the extra costs for SSL certificates and domain registration. For all I know, you may well be comfortable paying premium prices for a provider that owns its own data center, advertises a good uptime, and offers lots of unlimited resources. Plans can be bought on a variety of term lengths from one month to three years. It’s a shame that the short-term prices are so high, but you do get some deep discounts for buying a longer-term plan. I confirmed via live chat that there is a 7-day money-back guarantee, which gives you a small window of opportunity to get out quickly if you make a major commitment by mistake. White Label’s support is excellent. You can contact the support team 24/7/365 by live chat, telephone or ticket. When I tried the live chat, the operator picked up and solved my problem immediately. The only let-down is the knowledge base that contains just 14 documents. 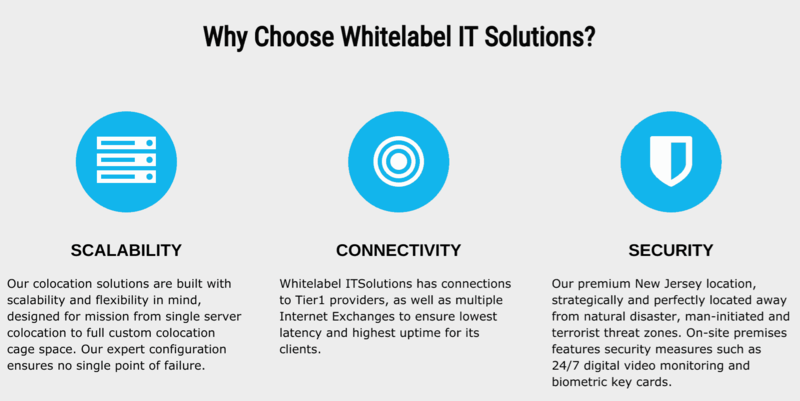 If you want fast customer service, a good uptime (with no SLA), and some beginner-friendly features, Whitelabel IT Solutions is a good bet. But you’ll have to pay premium prices or commit to a long-term contract. Wondering how Whitelabel IT Solutions stacks up against other Web Hosting companies? Enter any other Web Hosting company and we will give you a side-by-side comparison.